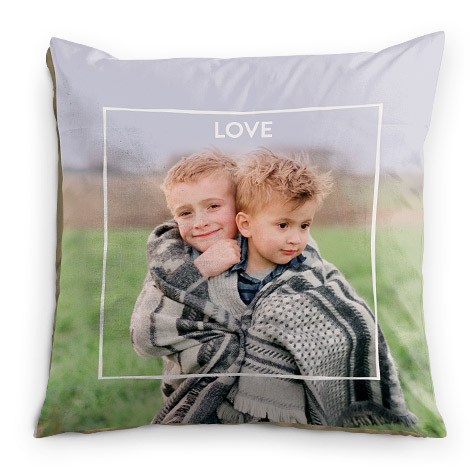 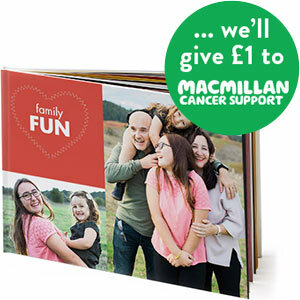 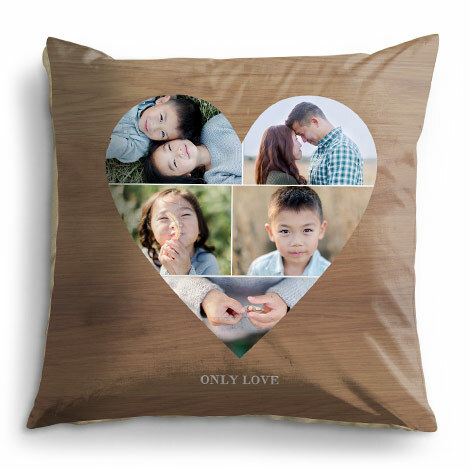 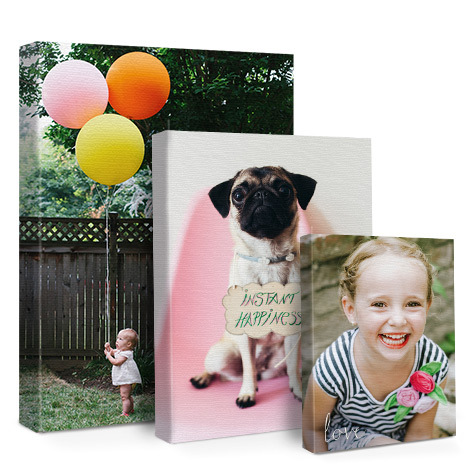 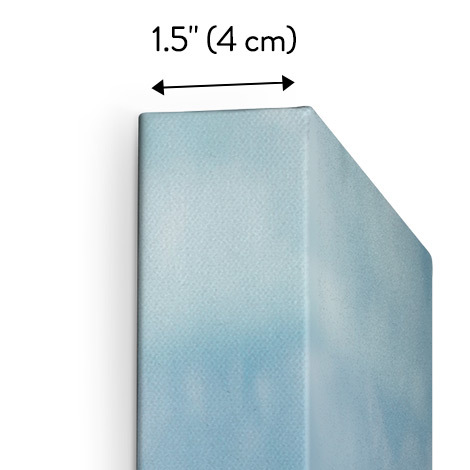 Create a cosy collection of your favourite photos with prints, books, canvases, and more! 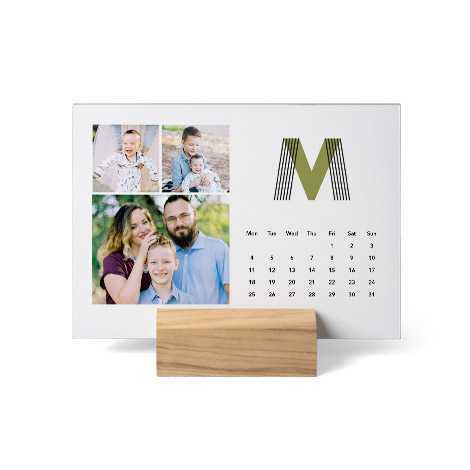 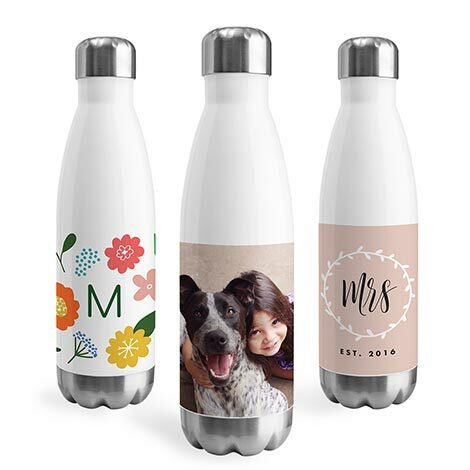 Find something for everyone with this selection of our most popular photo gifts. 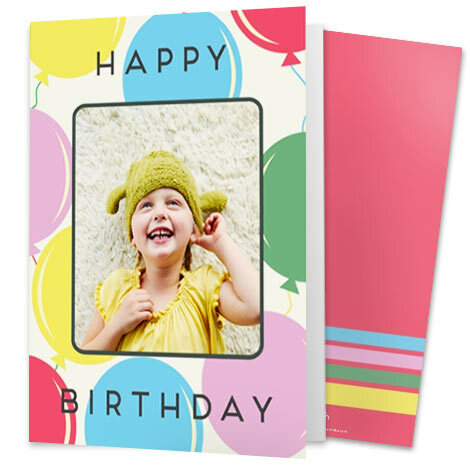 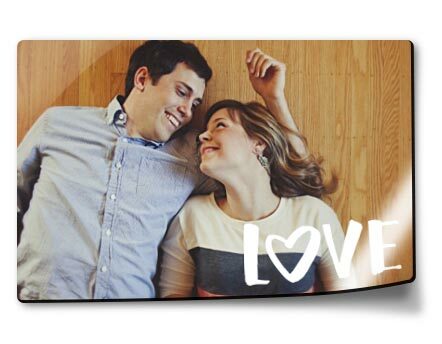 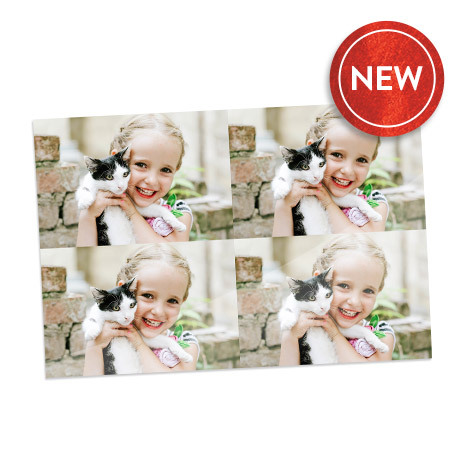 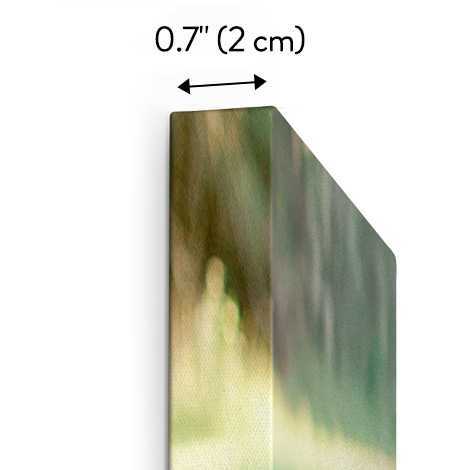 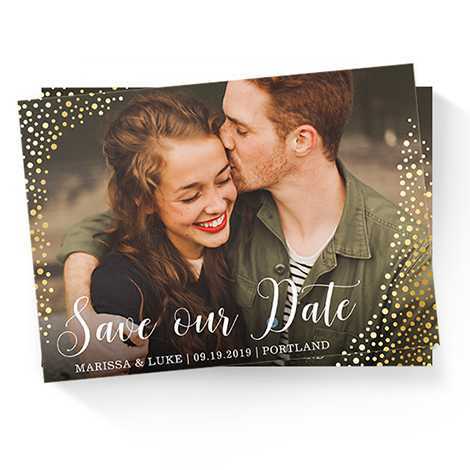 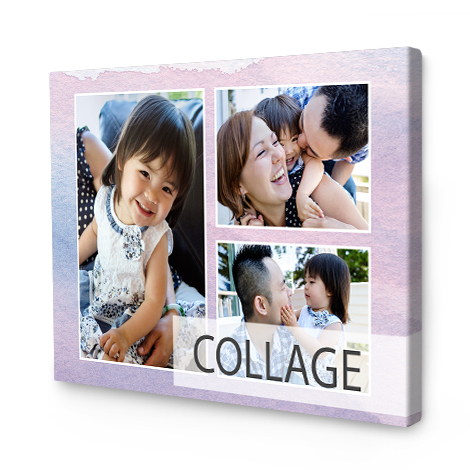 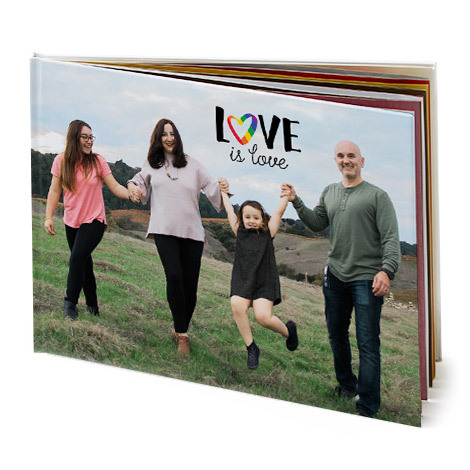 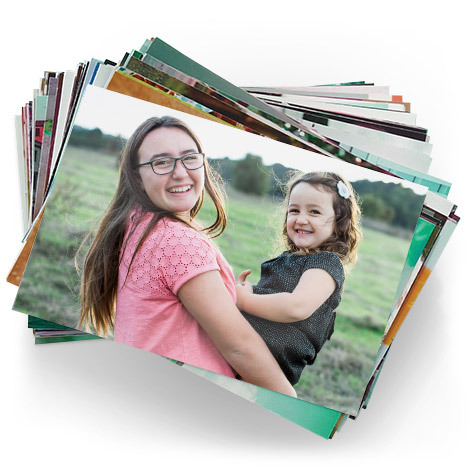 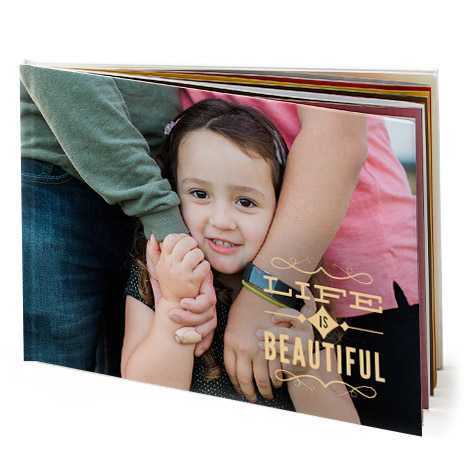 Make every photo count and create amazing collage prints, blankets, mousemats, and more! 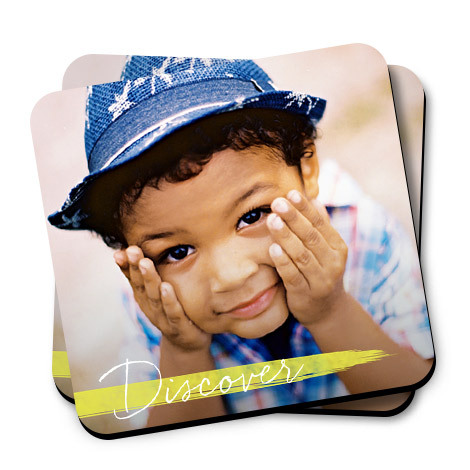 Warmer days are made to last! 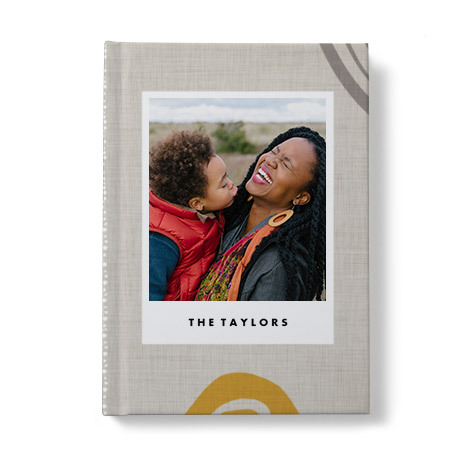 Capture all your fun with prints. 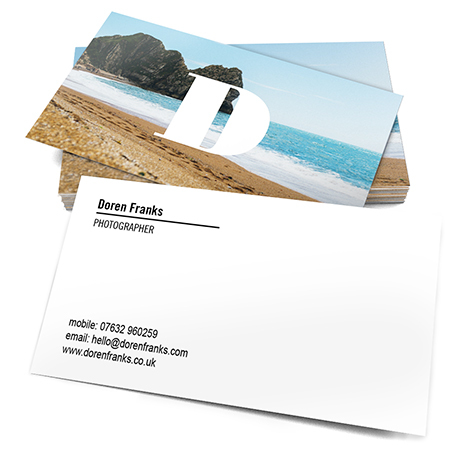 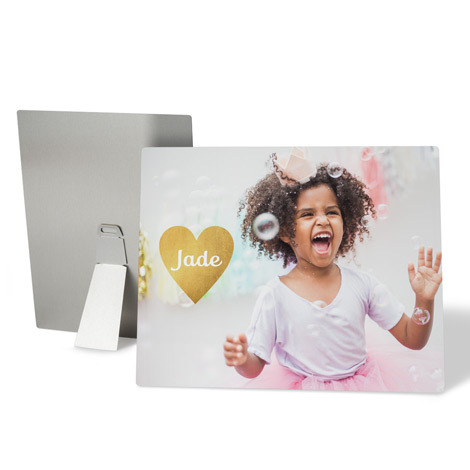 Bring your most-treasured memories and favourite photos to life with personalised gifts. 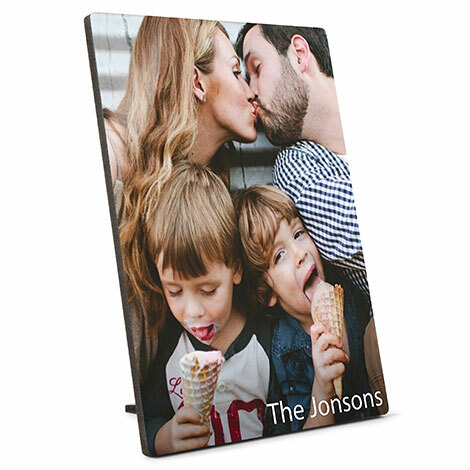 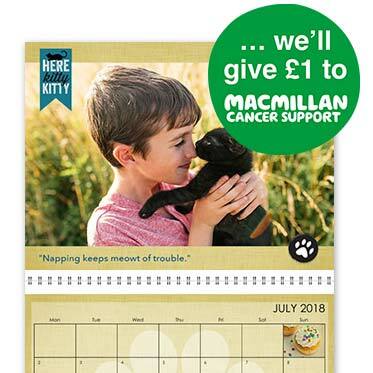 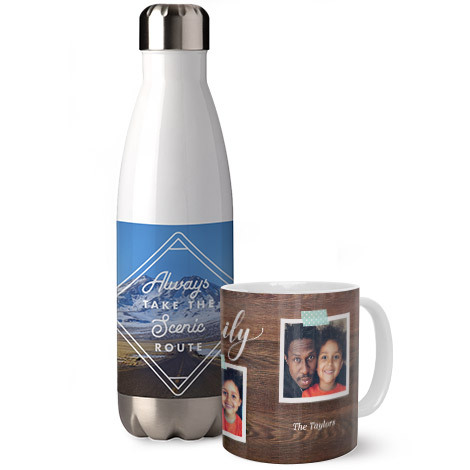 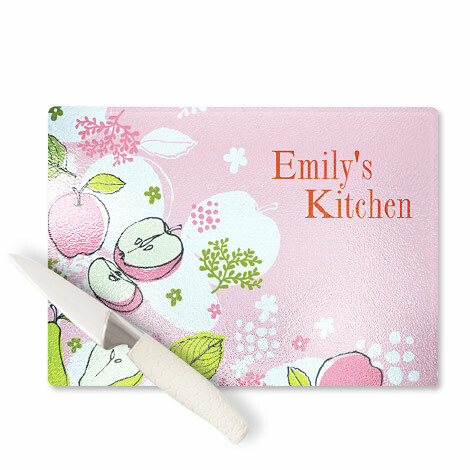 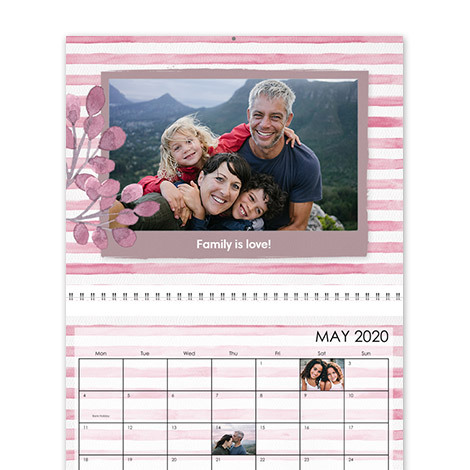 We have a wide range of personalised gifts available, including photo prints, photo books, photo magnets, photo keyrings and many more personalised presents.